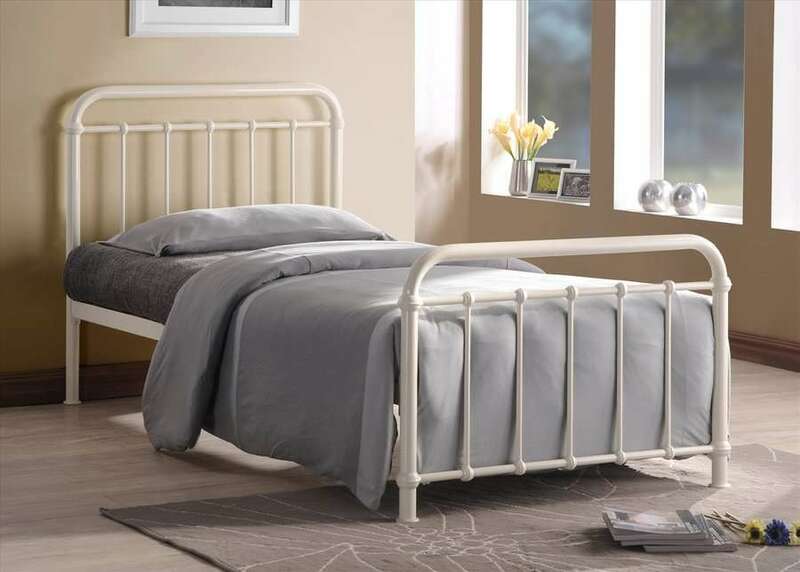 Coveted metal bed with a simple yet enchanting design. A true classic. 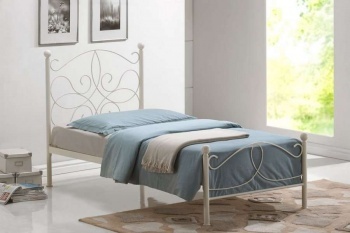 The curves give a soft feel to this traditional bed frame. 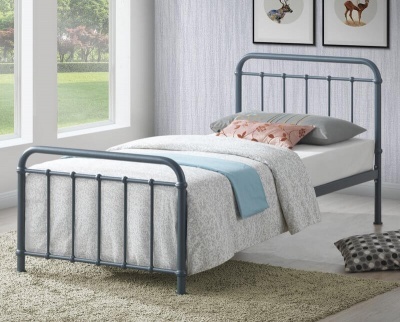 An ideal choice for children's and adults bedrooms. 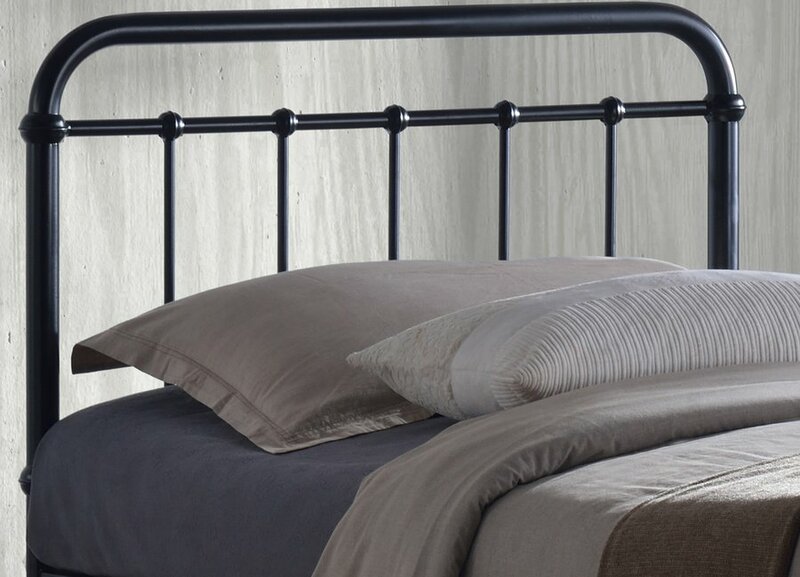 The Miami metal bed frame has a sprung slatted base for extra comfort. 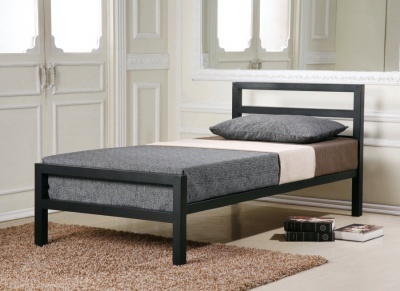 The under bed clearance/storage space is 31 cm. 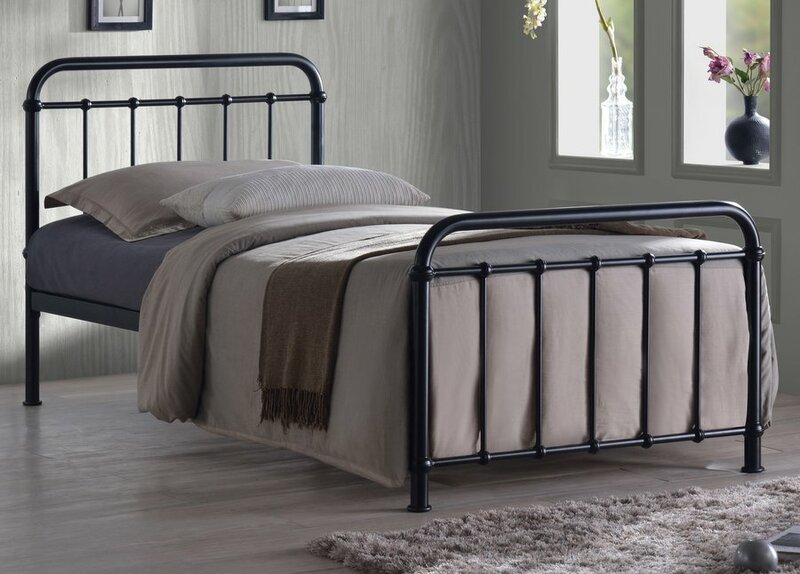 The overall dimensions of the Miami bed frame are: H94 L200 W94 cm. 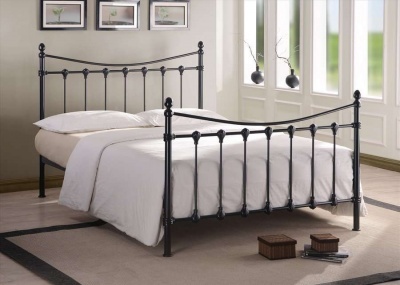 Floor to mattress base: 31 cm. 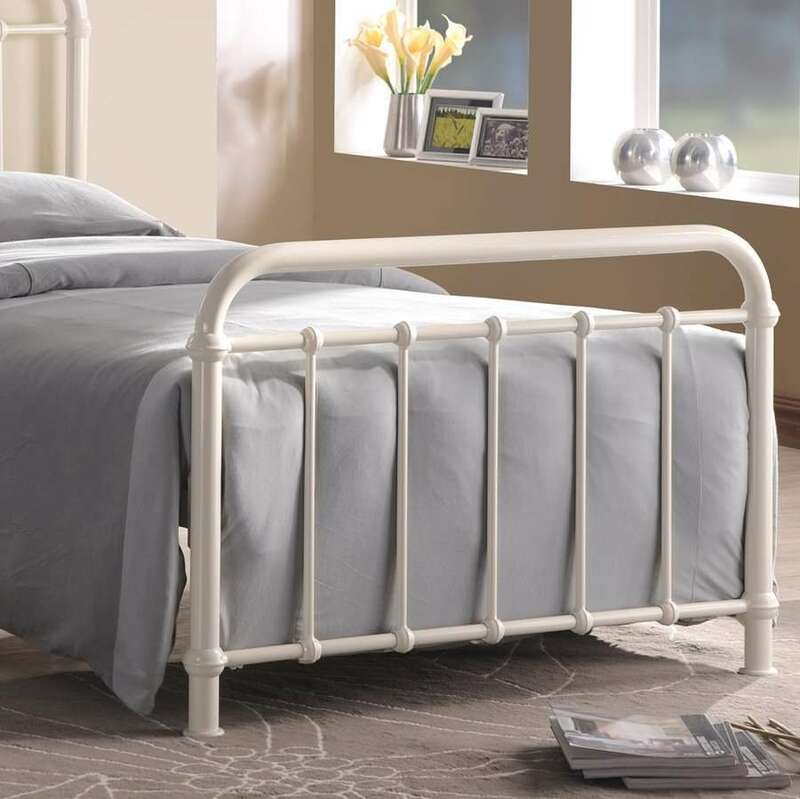 Footboard height: 63 cm. 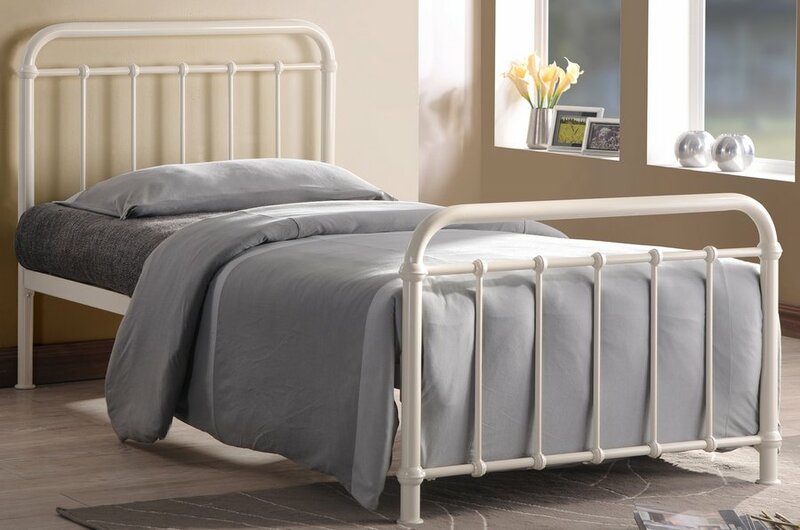 Super fast delivery, supberb good quality beds, best price on the internet. Very impressed with overall service and purchase. Highly recommended.